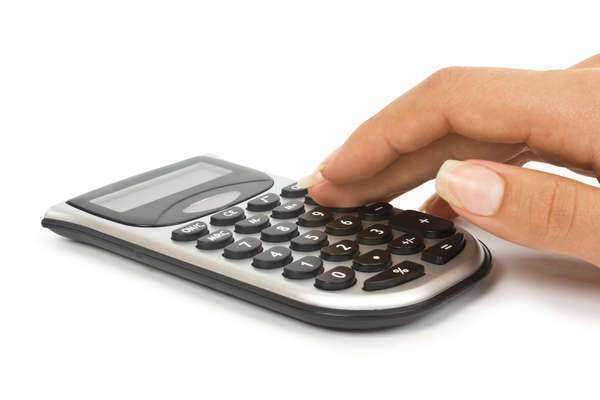 What is the New Mexico alimony calculator? The New Mexico alimony calculator estimates your eventual alimony award based on several variables. 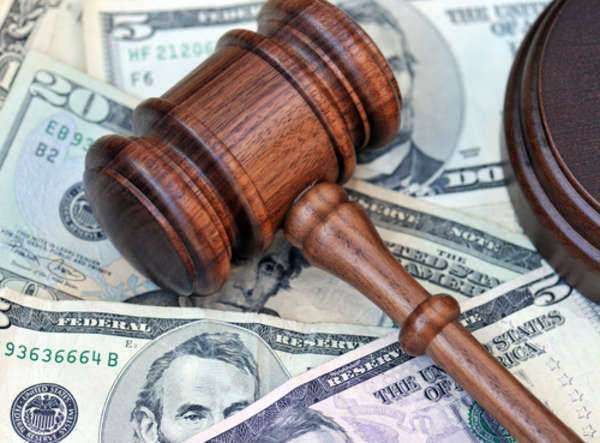 Of course, the judge in your marital case has complete discretion over what an alimony award will be, but in most cases they adhere to the New Mexico alimony calculator. How Does the New Mexico alimony calculator work? The New Mexico alimony calculator works using the following formula in cases of marriages without children. 1. Multiply the Alimony Payor’s Gross Monthly Income by 0.3. 2. Multiply the Alimony Recipient’s Gross Monthly Income by 0.5. 3. Subtract the result of Step 2 from the result of Step 1. If the number is negative, no alimony is paid. If the number is positive, then this is the monthly alimony amount the judge will order. 1. Multiply the Alimony Payor’s Gross Monthly Income by 0.28. 2. Multiply the Alimony Recipient’s Gross Monthly Income by 0.58. 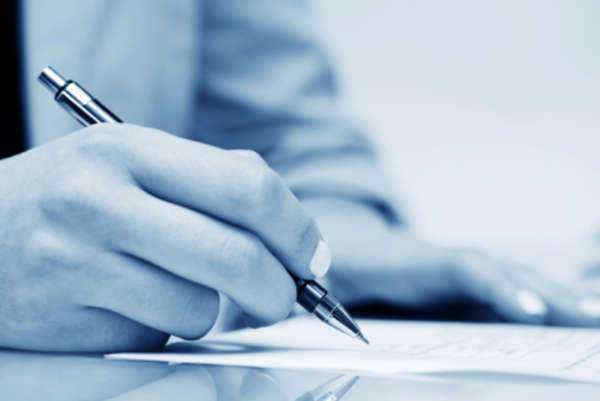 For example, let’s assume a marriage with no children, where the Alimony Payor has a Gross Monthly Income of $5,000 and the Alimony Recipient has a Gross Monthly Income of $2000. Multiply $5,000 by 0.3 to get $1500. Multiply $2,000 by 0.5 to get $1,000. 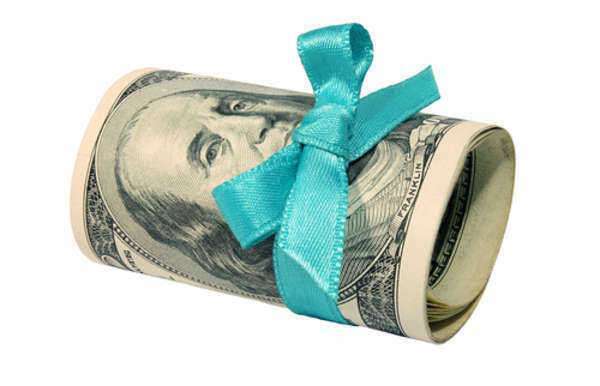 Subtract $1,000 from $1,500 to get $5,000, the monthly alimony payment according to the New Mexico alimony calculator. 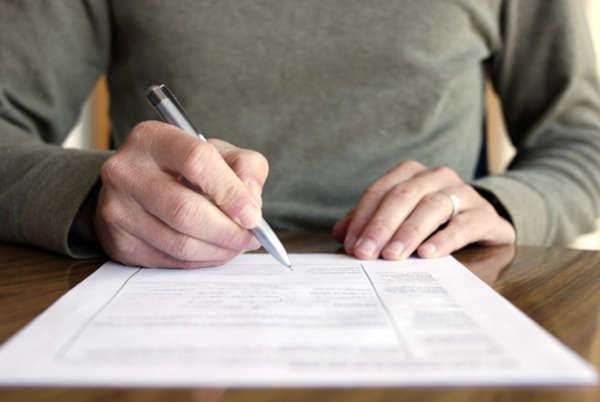 Are there any instances when the New Mexico alimony calculator should not be used? Only in certain circumstances is alimony required, and only in some of those is the estimate given by the New Mexico alimony calculator at all appropriate. You should make sure that none of the following descriptions apply to your own situation. • The Payor’s income is less than $20,000 per year. • The marriage lasted lasted less than five years. • The marriage lasted less than ten years, during which time both parties have somewhat similar career opportunities and are both capable of supporting themselves. • The spouse seeking alimony is engaged in cohabitation with a person other than the Payor. • The award constitutes “double dipping,” which is to say that assets taken into account in a Divorce settlement should be considered for either their approximate value of the income they produce, not both. • When the Payor is unable to meet their standard of living due to debt assumed as part of the Marital Settlement. • High income Payors where New Mexico alimony calculator estimates are too high. • Equitable factors such as the work a Recipient did to further the Payor’s career.